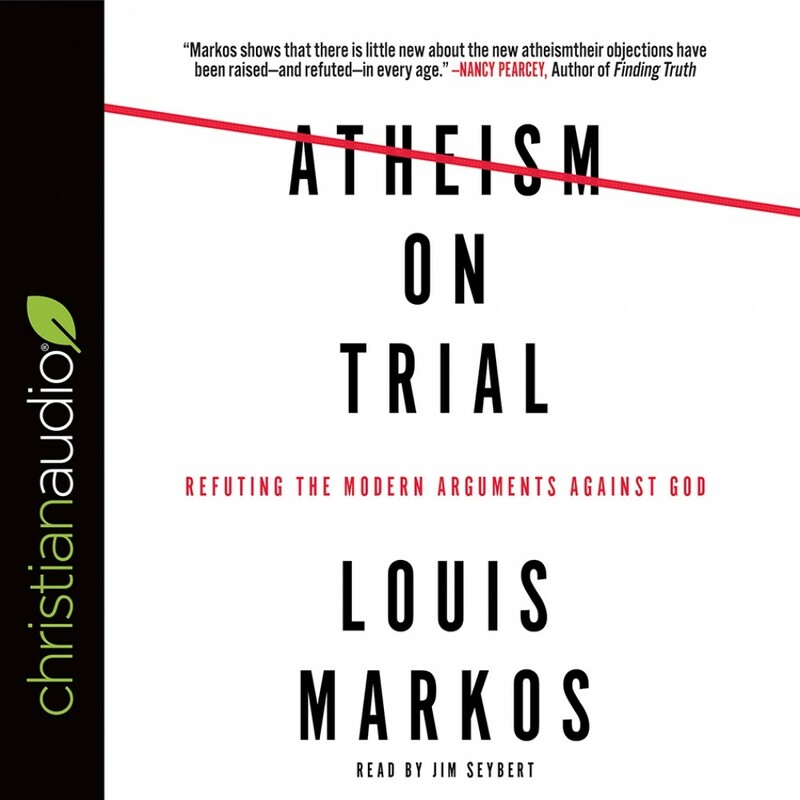 Atheism on Trial | Louis Markos | Audiobook Download - Christian audiobooks. Try us free. Atheists are launching a new wave of attacks against Christianity and faith in God. It's hard to know how to handle their claims that they have a more enlightened, scientific, and sophisticated worldview. How can you respond with precision to arguments against your faith? With instructive clarity, Dr. Louis Markos confronts the modern-day atheists' claims that new evidence disproves the existence of God. In fact, you will find that the "proof" they peddle is not new at all. Rather, they recycle claims that have already been disproven by Christian thinkers of the past...claims that you can silence today with the same solid logic. Equip yourself to defend your beliefs from a deep well of knowledge and conviction. Stand in confidence that the trial of public opinion versus universal truth has already been held—and God is the victor.